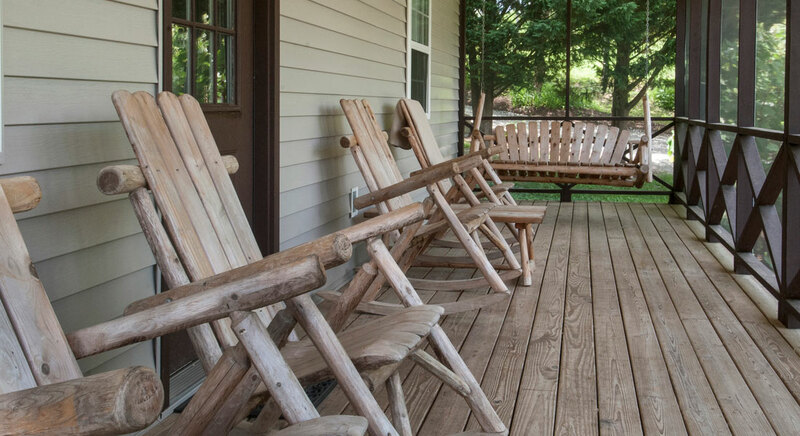 Appletree, Blueberry and Primrose are three almost identical 2-bedroom cottages near the main house. 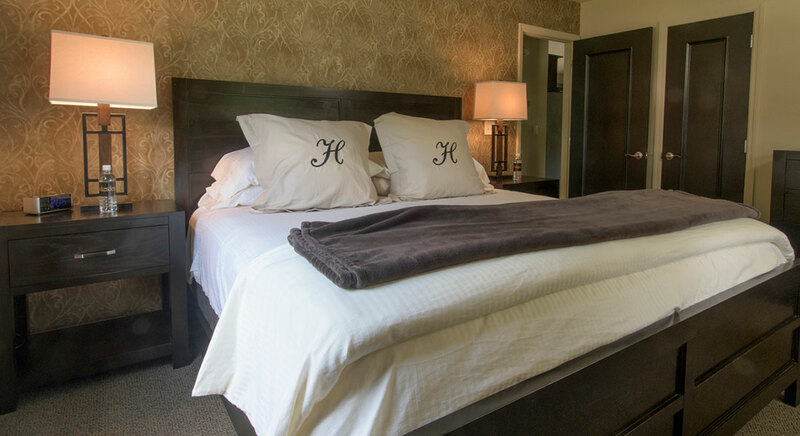 All three feature a king size bedroom, a second bedroom with a queen size bed, and a queen size sleeper sofa. 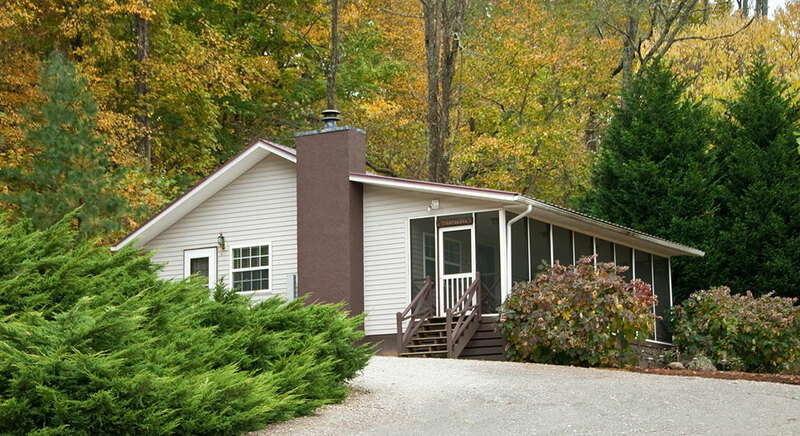 Each cabin sleeps up to 6 guests. 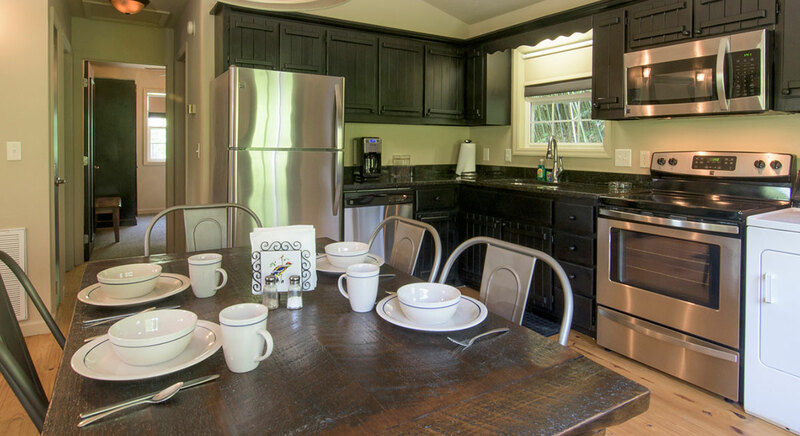 Each of the cottages has a fully equipped kitchen including all cooking utensils, flatware and dishes. 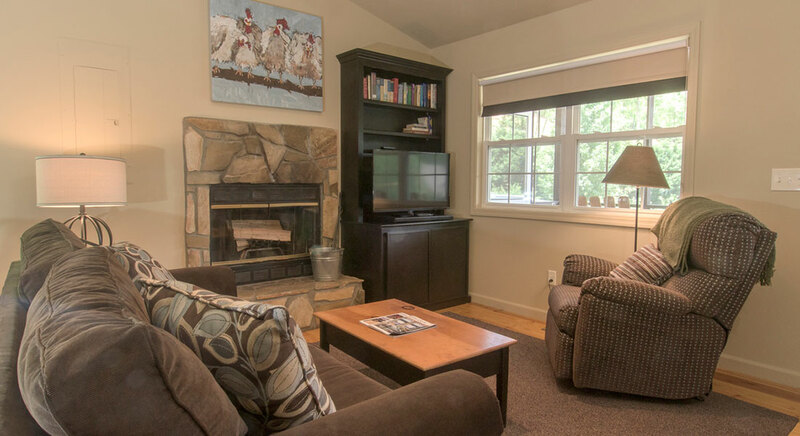 They include a living room with a fireplace, pull-out sofa, 42" LCD TV with cable, central heat & air, inside and outside dining areas and a laundry room stocked with a washer and dryer, iron and ironing board. 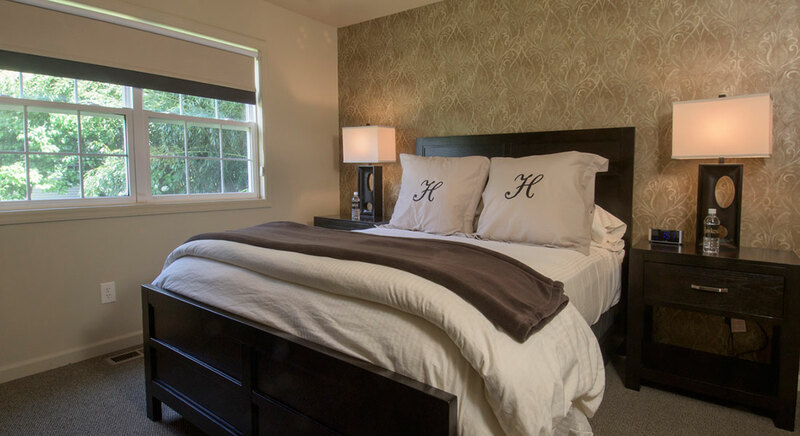 The master bedroom includes a 40" LCD TV with cable, and all of the bedrooms are equipped with comfortable beds, luxury linens, iPod dock with alarm clock and private labeled bottled water. 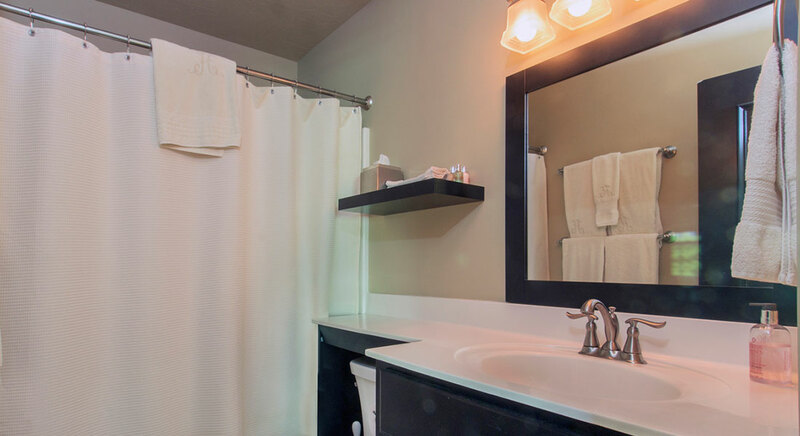 Amenities include a hairdryer and the Molton Brown collection of eco-friendly hair, bath and body products.